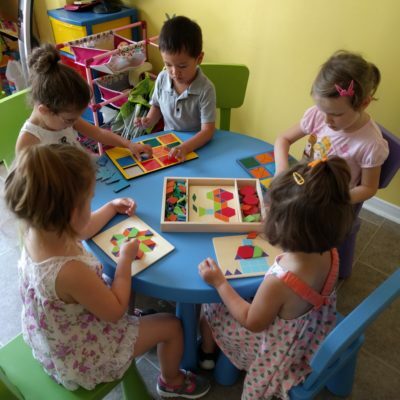 During the day kids will be engaged in different activities in various developmental areas. 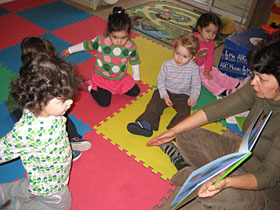 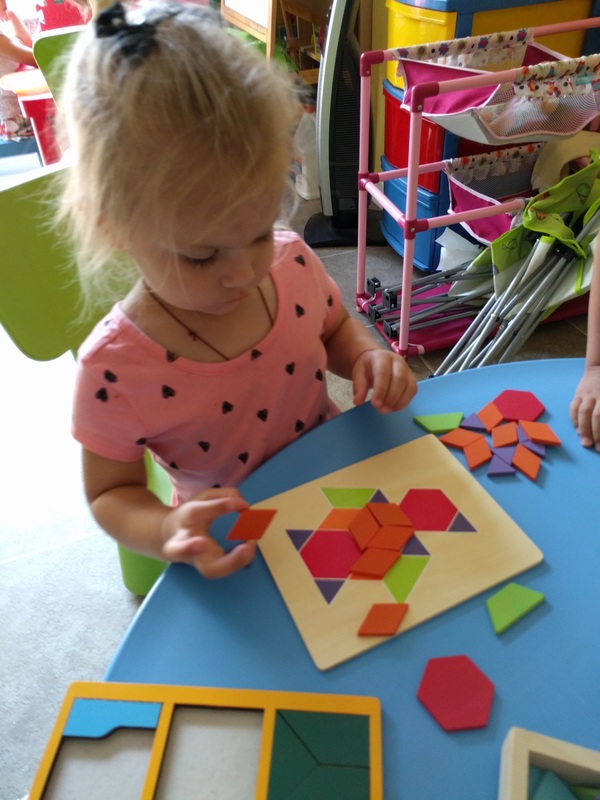 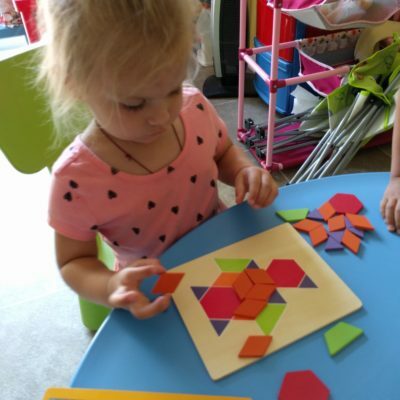 Age appropriate activities are scheduled with flexibility allowed to respond to the needs of the individual child/baby. 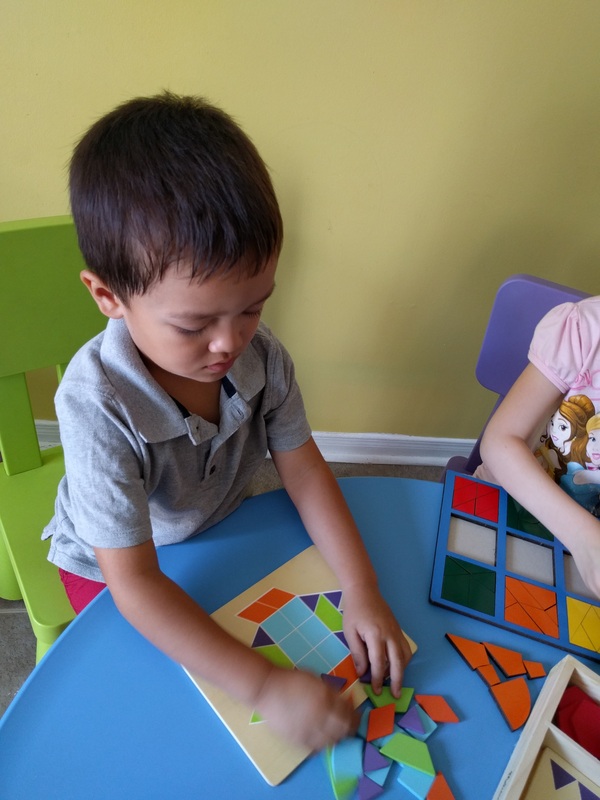 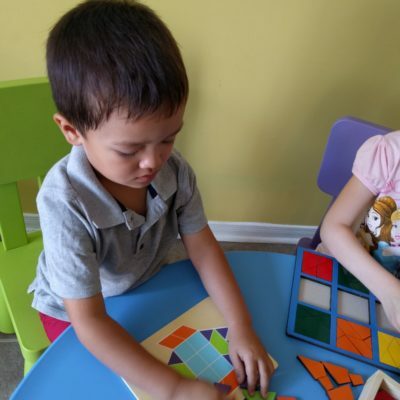 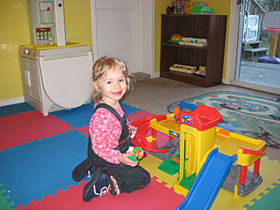 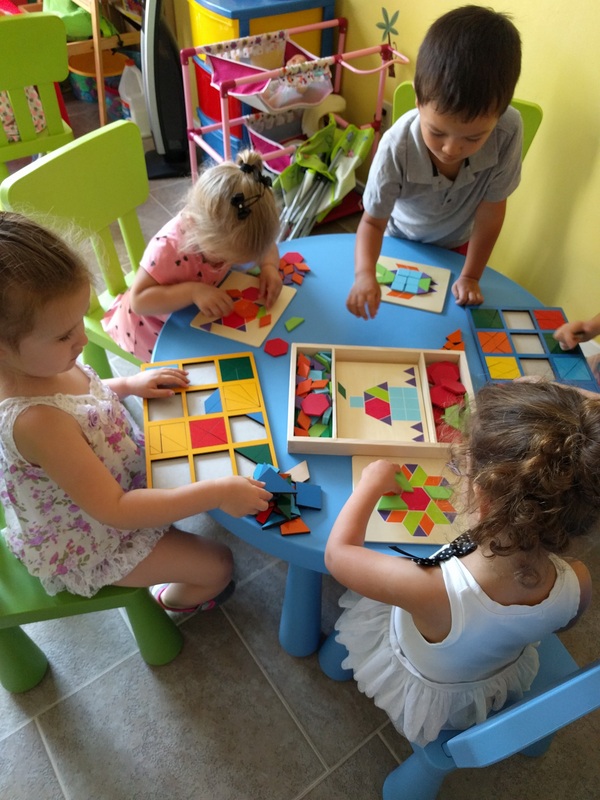 The main goal of this childcare is to learn while having fun and improving social skills. 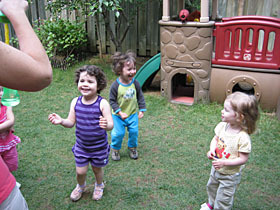 We will be utilizing a variety of activities to accomplish this goal. 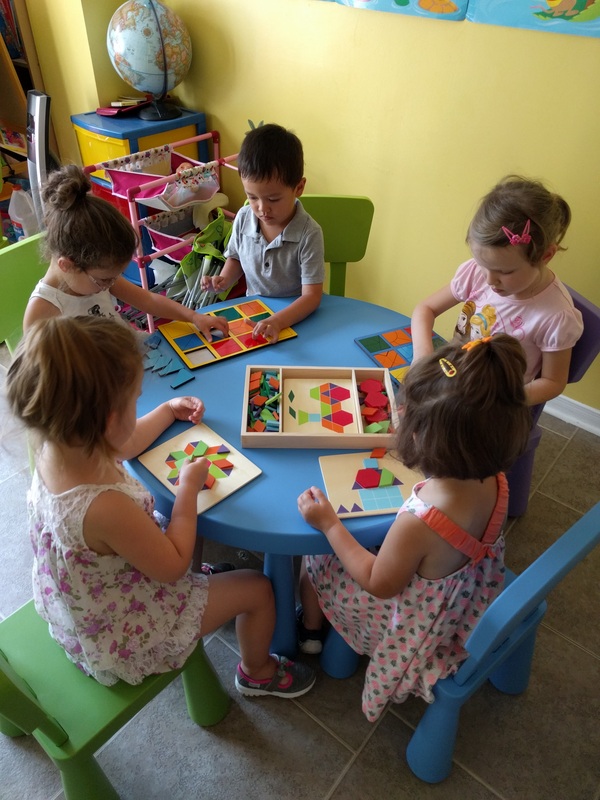 Free play, reading, arts and crafts, music/singing, dancing, pretend play, puzzles, games and educational TV/videos are just some of the activities we will be doing. 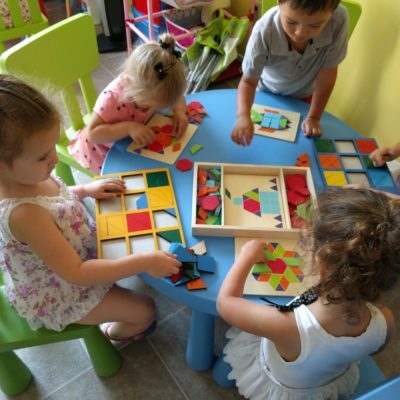 Depending on age there may be a preschool curriculum.